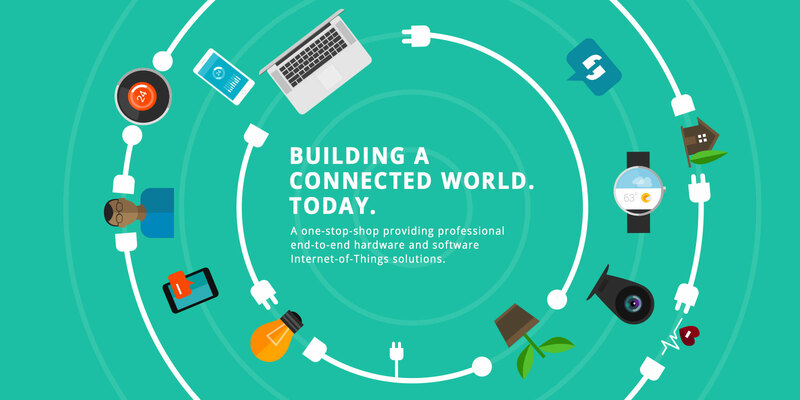 RELOC | Join the Internet of Things revolution. Today. billions of connected smart objects that will help improve our lives. Build your network of things! RELOC empowers your products with tailored embedded electronics, sensors and connectivity, enabling objects to collect and exchange data. Let’s start connecting! Do you need larger storage or additional computation near your objects? Flexible mesh networking requires a protocol gateway to the internet? 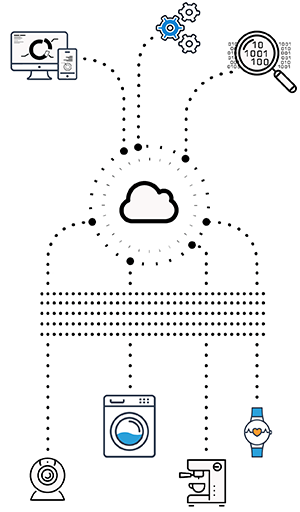 RELOC provides customers with ready-to-integrate IoT hub solutions coping with any fog computing requirement. Manage objects, collect data and add processing logic interacting with clean RESTful APIs. Cloud platform natively includes multiple-level data authorization enabling for simple data sharing. 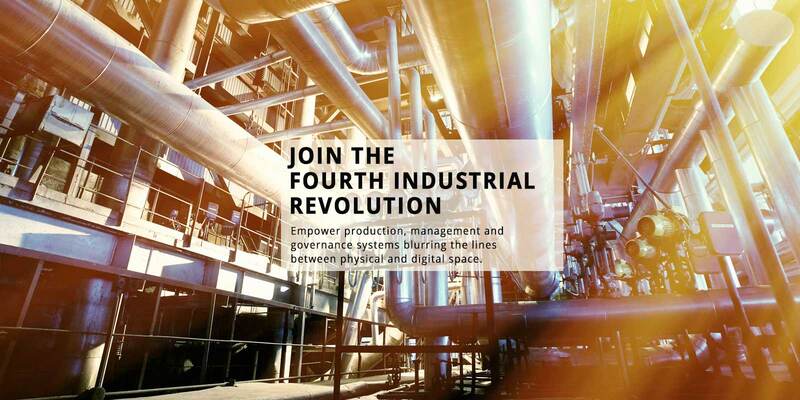 Start with a few devices and scale up with a production grade platform. Consumers are using an ever increasing variety of platforms to access web services and they expect to do the same to interact with internet-of-things devices. RELOC designs Web and mobile applications that look great on every device, building a compelling user experince. Discover RELOC industrial-grade end-to-end solutions for connected smart objects. Precisely locate objects and people both inside buildings and in outdoor environments. Automatically indentify, trace and monitor your products as they move through the supply chain. Tailored design service to accelerate the development of your next innovative product. Download RELOC company flyer here. If you have any further questions or queries please do not hesitate to get in touch with us. RELOC is attending the first Azure Sphere Partner Program training event for a deep dive into Microsoft IoT technology. Il nuovo kit Arrow ARIS-EDGE-S3 semplifica lo sviluppo di applicazioni con display TFT compatto e modulo di connessione NB-IoT. RELOC has been nominated preferred design partner by u-blox, entering a selected circle of trusted design houses.